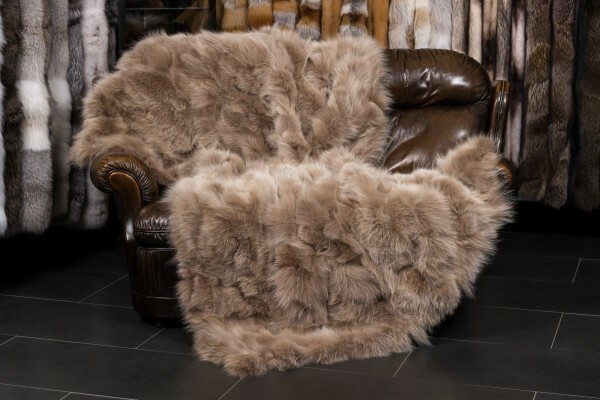 Ссылки на другие веб-сайты "Coyote Fur Plaid "Cappuccino""
Оценки покупателей по "Coyote Fur Plaid "Cappuccino""
So soft and cozy!!! I recommend this coyote fur plaid. I just moved to New England and knew I would want something comfortable for the winter evenings. It's a bit more lightweight than I expected (expected it to be a bit bulkier) but it's still soooo amazing. The Canadian coyote seems to be good quality as well. Recommended!